Stayed in twin room. Small and really hot. Staff where great with easy check in and out. Showers need some work done on them. Was alright for a one night stay. Staff is nice and helpful. Kitchen is clean and well equipped. Room is clean at a good value. We returned to this place after a previous visit. It is ideally placed for the hills in this area. It’s laid back and easygoing but it’s also a bit tired and needs some work. It’s decent value and will suit most hiker / climber types. If you want a smart, modern hostel this isn’t for you. 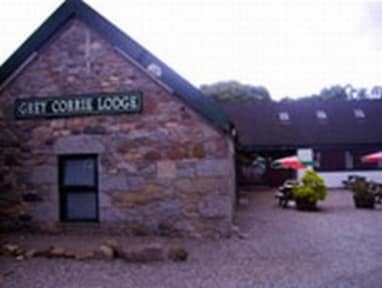 Nice cheap accommodation close to fort William (about a 25 min drive). Good place for a sleep and hot shower - no towels provided. Don’t expect much of a hostal atmosphere either, but overall good. This was a cheap hostel stay, for our money we got a twin room with a sink and bedding. We also had access to the well equipped kitchen, which allowed us to save money by preparing our own food. The showers and toilets were a little dated, but everything worked and the showers were pretty good. 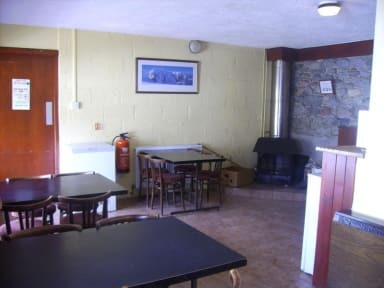 Would be a good hostel for groups to share as well. We did need to take our own towels. Functional, reasonably good value, reasonably convenient location. This property is a decent no thrills hostel at a solid price. The hostel does what it says on the tin and was a good option giving our last minute planning. The hallway, corridors and common room/kitchen area were pretty cold however, which was obviously not helped by the time of year. Also, the electric shower unit was pretty unpredictable and fluctuated between extremely hot and cold water. The staff were very welcoming and gave us all information we required. The check-in and check-out was really easy. The interior is very functional and old. I cannot say a lot about the facilities, as we've only been there for one night, however, there could be more toilets. The rooms seemed clean, but there were a lot of cobwebs in the bathroom, behind the beds, etc. Overall, it was a reasonable accommodation for a night for a really good price, but they could try to make it more comfy/modern.